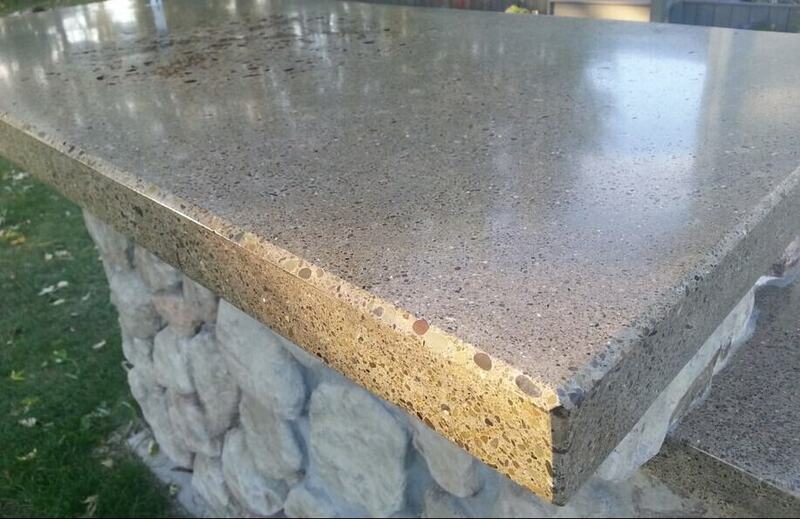 Bring the wow factor to your grill island with polished concrete countertops. Your grill island is really starting to look like something great. Time to put the icing on the cake. I will show you how to get professional looking results step by step. Follow along and when you’re done you will will be left with an amazing BBQ grill island, or outdoor kitchen. 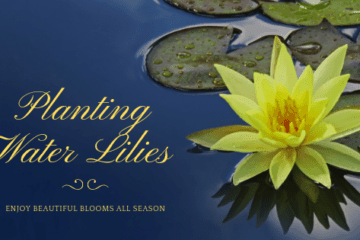 You have a raw slab of concrete resting on your beautiful stone or tile work. So let’s finish it off and make it look spectacular. 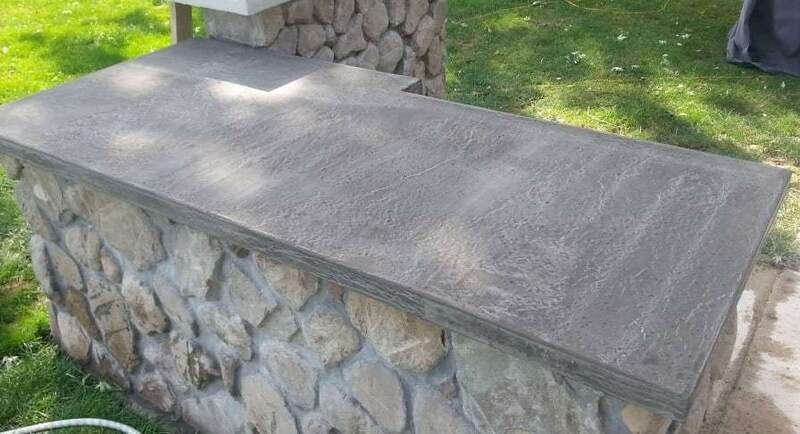 This is how you make polished concrete countertops. Doing this process, will make it look worse before it looks better. 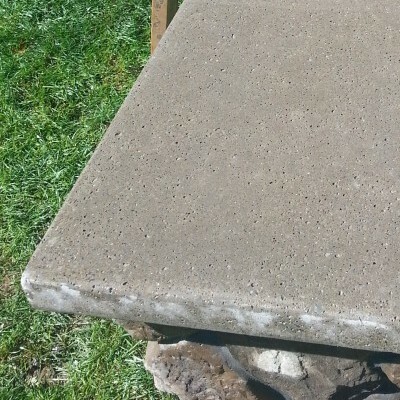 You will need to purchase or rent a concrete polisher, then you will be ready to get started. Let’s take a look at all the materials we need before we begin. Hand held concrete polishers all work about the same. Look for one that has variable speed so you can adjust it to fit the finish you are trying to achieve. Some polishing disk sets, come with more grits than others, but they are all numbered. The lower the number, the courser and more aggressive the grit. Start with the coarsest grit, it may be 30 or 60, and start removing the surface layer of the concrete. Be sure to keep it flat, holding it at an angle will create an uneven surface, especially with such an aggressive grit. Do this over the entire area. When you’re done it will look worse than when you started. You can see the difference in the picture below between polished and unpolished. This is a great time to add an edge to your top with the aggressive grit. It will remove material very quickly. You can add a bevel or a round over. Play around with it. This is one of those skills you get better at the more you do. I put a bevel on the upper top and a round-over on the lower. When you are finished you will notice holes and crevices all throughout your top. Don’t freak out, this is perfectly normal. I know you thought you got all the air bubbles out, guess again! Now mix up a dry mix of 1 part Portland cement, and 1-part fine grout (I used fine grout because I had some left over from another project. The color of your grout will affect the color of your slurry. I used a black grout so it would blend in and be subtle). Instead of using water, use latex bonder. This will help the tiny bit you will be filling the holes with, stay put. Pour the mixture, or slurry on your countertop. Use an 8-inch drywall putty knife to spread it around and push it into all the voids. Allow it to dry for 20 minutes or so, then use the knife to scrape off all the excess. Now walk away and let it set up overnight. Using 100 grit on your polisher, remove all the slurry. Depending on the size of the holes, and how much your slurry mixture shrunk, you may need to repeat the above process. Once you are happy with the top and all the voids are filled move on to the next step. This takes some time and getting used to. You WILL get soaked. Now that you’ve got the whole thing polished to 100 grit it’s time to put in the elbow grease and make it shine. Go over the entire top, and sides with each grit. Be sure to rinse off the top between grits to get rid of any excess material. Let the polisher do the work. No need to press down hard. As you go it will look a little more beautiful with every pass. When you are finished you won’t believe that it is just ordinary concrete. It’s just the icing on the cake! Allow the top to dry completely before adding sealer to it. There are countess options for this as well. I just chose a high gloss sealer to bring out the colors in the concrete. If you are going to acid stain your top, now is the time to do it. I don’t have experience with acid stain, but I have seen the amazing results you can achieve with it. Again, it all depends on the look you desire. 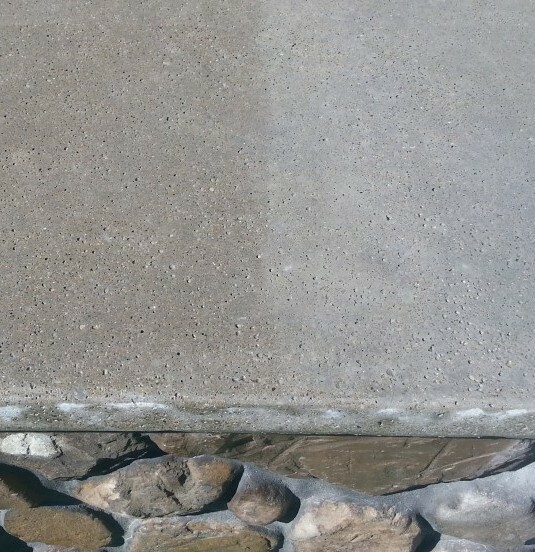 As you can see below, sealing the concrete really brings out the natural color. 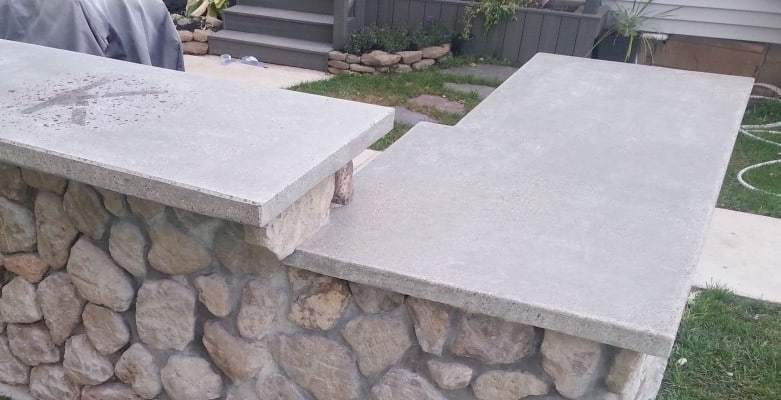 According to the manufacturer of the sealer I used required the concrete be at a certain temperature, and not in direct sunlight for proper curing. This was accomplished by doing it later in the evening when the summer sun went down. Be sure to follow the manufacturer instructions for best results. I applied the sealer with a 4” foam roller. This type of roller had 0 nap, to leave a smooth finish. Now for my favorite part, adding the lighting. 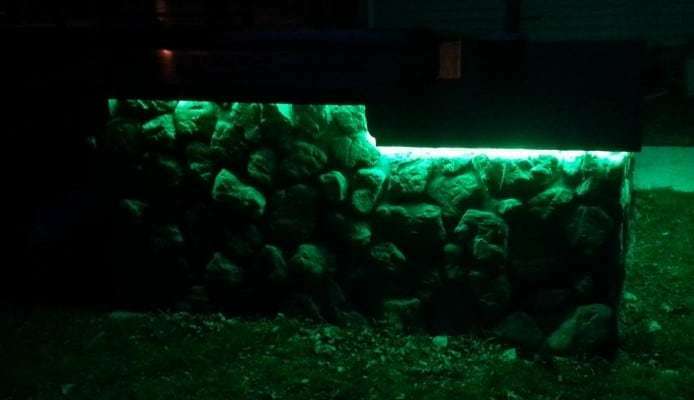 I used relatively cheap LED lighting. 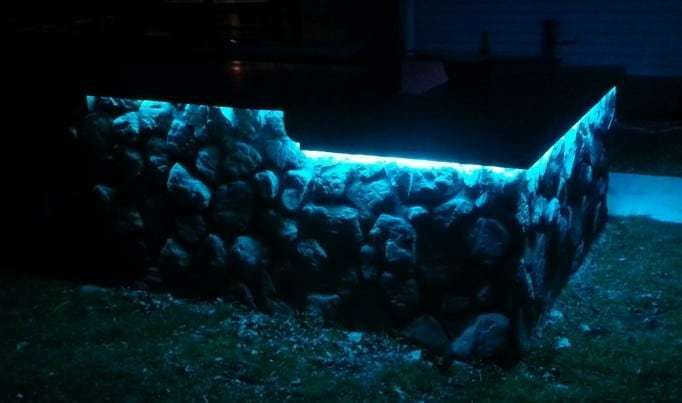 These aren’t just outside lights for your house. 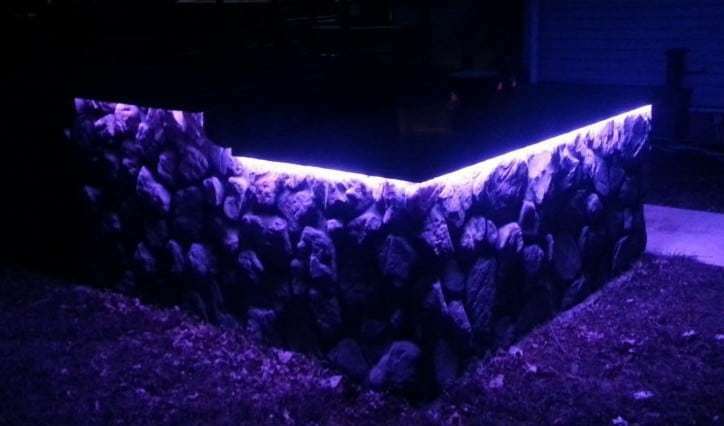 The color of these lights can be changed by remote control to match any mood you desire. 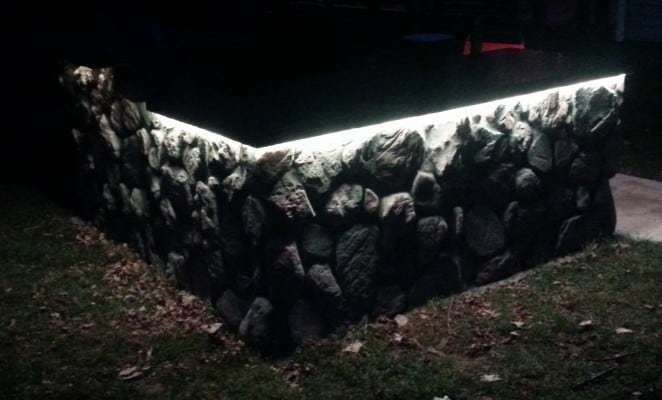 Since the lighting will be installed under the countertop lip, it will be kept out of the weather. I’ve had mine for 2 seasons without issue. These lights come encased in a silicone type material. To install them I used clear silicone and placed a heavy bead under the countertop. I then encased the lights in the silicone. This method worked incredibly well. 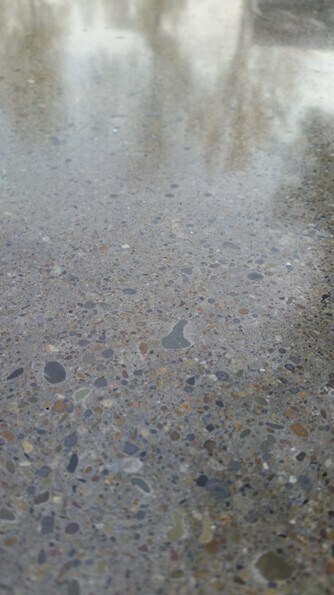 What a difference polished concrete countertops make. Customized for your outdoor space. It truly is amazing what an inviting atmosphere a backyard barbecue grill island creates. You may start to make some new friends with the neighbors when they smell the tempting aroma of delicious grilled food and see the fantastic space you’ve created. All the hard work finally pays off, creating something that will last for years with little to no maintenance. 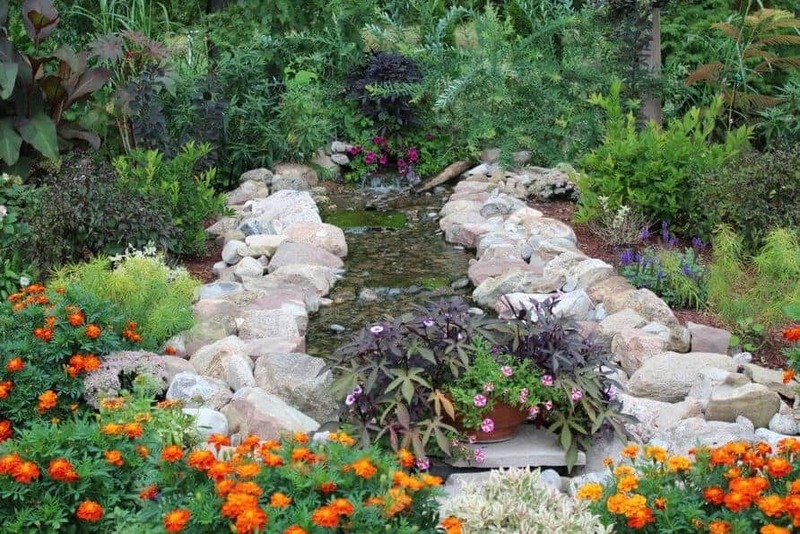 Enjoy what has been done before moving on to the next project! 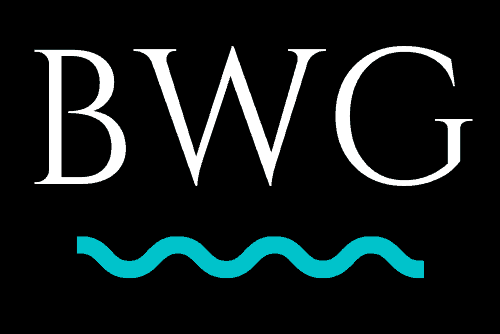 I would love to hear about your success stories and challenges you may have had doing your own projects. Drop a comment below, and if you have any questions feel free to leave them below as well. I will be more than happy to answer them. 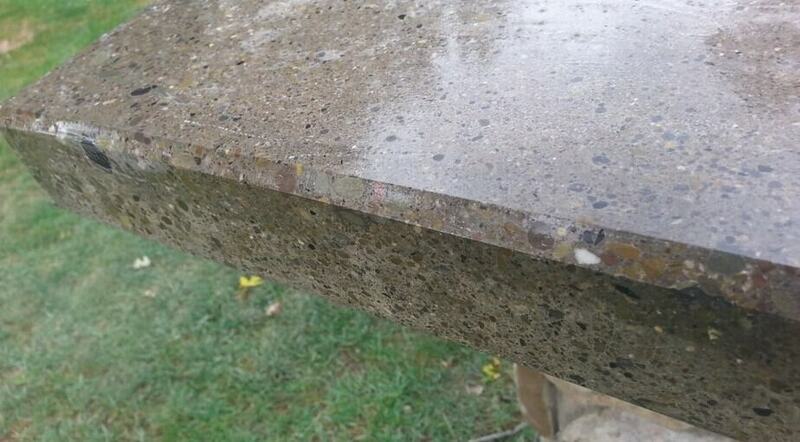 I never thought about polishing concrete. What a great idea. It looks like your counter tops turned out beautifully. I love the lights you added! I came across the idea looking for a different way to keep a counter-top that can stand up to the winters we have. This was the perfect solution. Easy to clean and very low maintenance.The same can be applied to finish concrete floors as well. This was a very interesting series of articles you put together. I must say that I would love to have the finished project right outside my door but it doesn’t look mobile to me without a crane, lol. I think you did a beautiful job on your masterpiece and your instructions are easy to follow as long as you know some basics. Great job. Once something like this is in place, it’s not going any where. It will probably last longer than my house! If you have any questions, feel free to ask. Thanks for visiting. 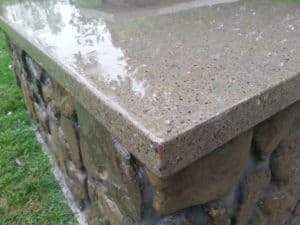 Interesting article I never thought about polishing concrete counter tops. I don’t have any myself but my brother does, so I will forward your post to him. I am wondering if this would make a good business to start? How long does the whole process take from start to finish in order to get the counters polished? Great question Chris, it took me about 6 hours total over a couple of days. The polisher I used wasn’t the greatest so I imagine if you were going to turn this into a business you would want better equipment. It’s amazing what is beneath the surface once you start grinding and polishing. If you have any other questions please don’t hesitate to ask. 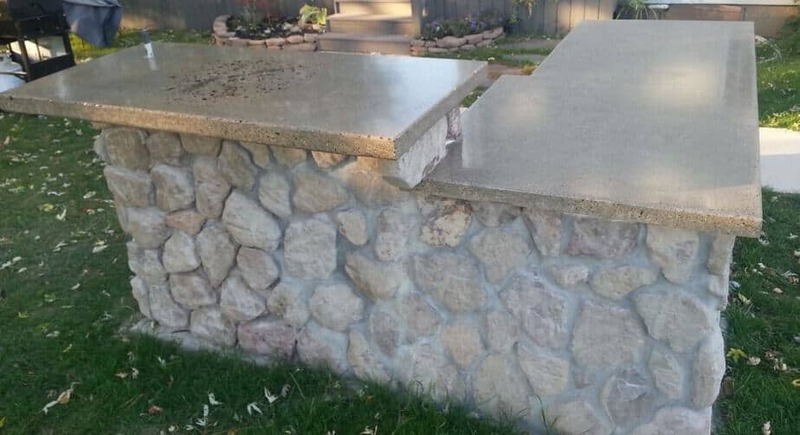 That outdoor countertop is fantastic! What a beautiful piece for your backyard. How long have you been able to use it? Have you seen any wear and tear on the polish? Thank you. There as been no wear and tear on the finish of the concrete. However the sealer does need to be added every year to keep it looking its best. Its seen 2 winters so far and it still looks like the day I finished it. Great question, if you think of anything else please don’t hesitate to ask. Thanks for the compliment. Yes anyone can achieve this, and yes it is perfect for the outdoors. Especially in a climate where there is winter. If you follow the steps in the article you will be successful. The only part you would need an extra set of hands is when it comes time to move the countertop from the form to its final resting place. That’s where you will need some extra help. The materials are relatively inexpensive, start small and give it a shot. You never know unless you try. If you have any other questions, be sure to stop back and ask. I will be happy to help. Good luck to you on all your future projects! The countertop looks so nice. Such a great idea for outside use… easy to clean and looks like it would hold up really well. It has held up great so far. My wife loves it because when we are done using it, she grabs the garden hose and hoses the whole thing off. Very low maintenance.